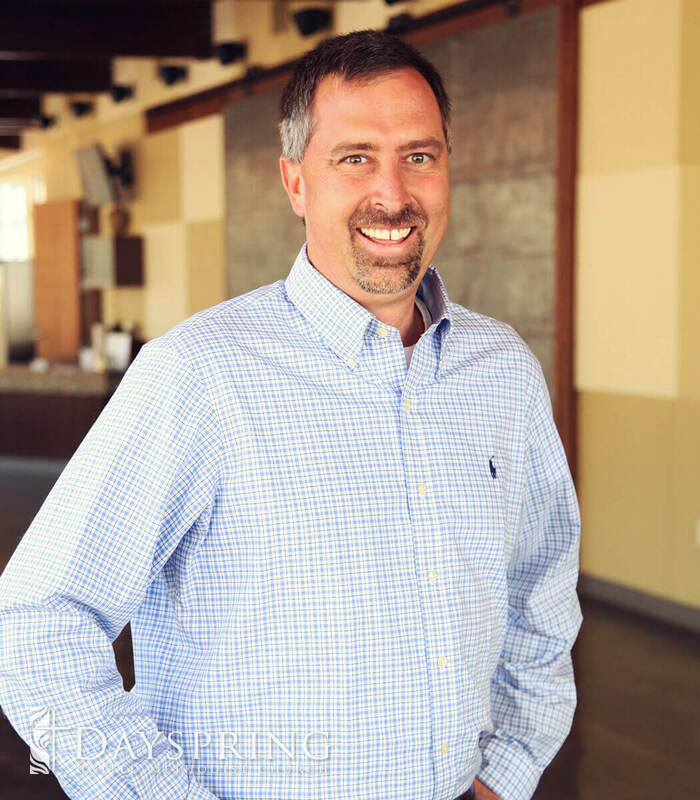 As Dayspring’s Student Director it is Jeff’s goal to facilitate a welcoming community for students to mature in their Christian faith and empower future leaders of the Church. He was “called” to this position later in life (ask him to tell you the story some time). With college degrees in wildlife management and forestry and 20 years managing both wildfires and controlled burns, this role was never on his radar. Since 1998, Jeff has worked for Texas Parks and Wildlife Department managing wildland fire operations on Texas State Parks. Sounds like two drastically different lives! But, God has allowed the two to mesh together very well, and it is truly a blessing working with the Dayspring youth and their families. 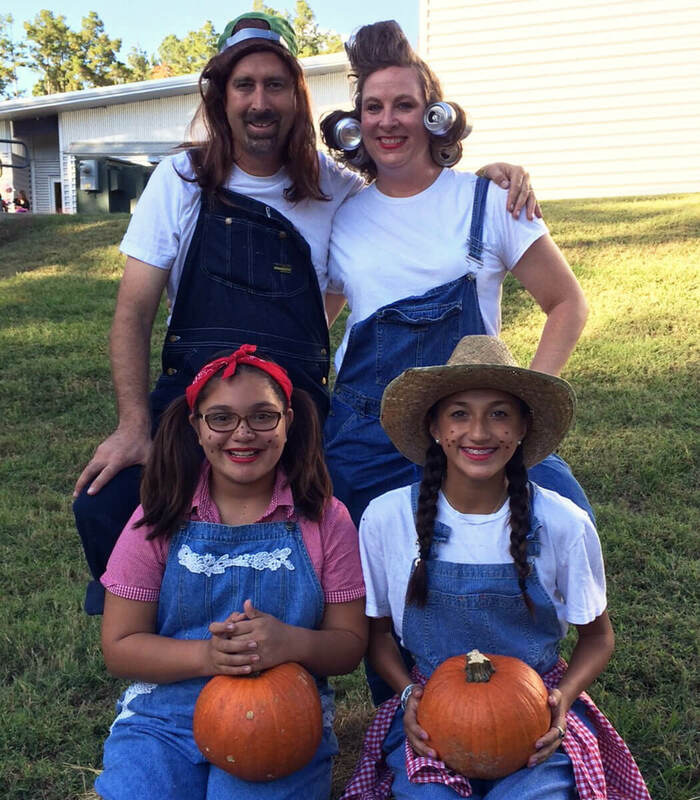 Jeff and his wife Jennifer are both from Oklahoma and have been married since 1994 and have two daughters, Madelyn and Emma. Jeff loves anything and everything about the outdoors and especially loves spending time with family and friends camping, hiking, fishing and hunting. There are so many, and my favorite changes daily. 1 Corinthians 9:24-25 is a great inspiration to strive to be the best I can be, while John 14:3 is a great reminder that Jesus will return. Read? Why? I want to play outdoors!!! I love anything and everything about the outdoors and especially loves spending time with family and friends camping, hiking, fishing and hunting. I love setting fires. Both in the forest to manage wildlife habitat and encourage forest health and in the hearts of students to develop leadership and spiritual growth and maturity. Need to get in contact with Jeff?